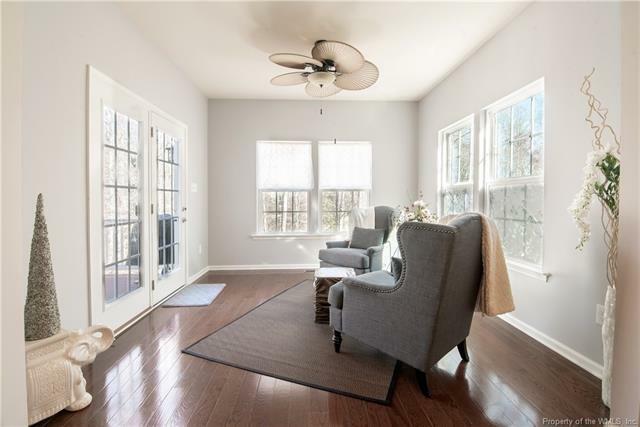 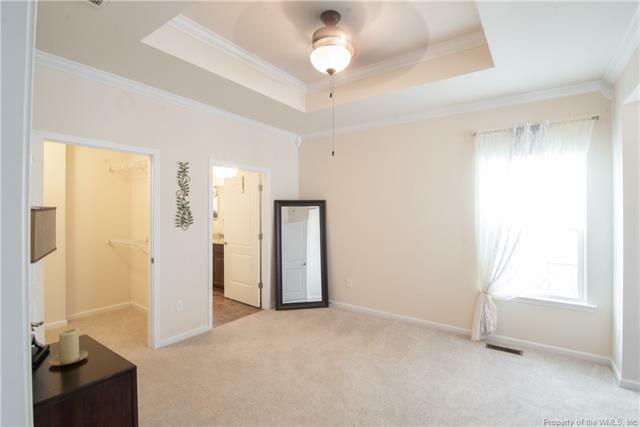 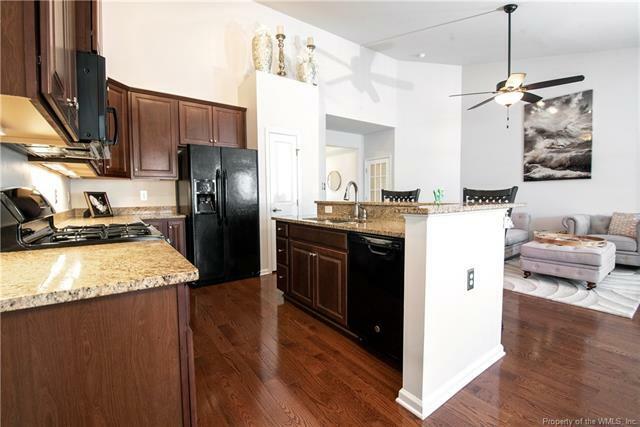 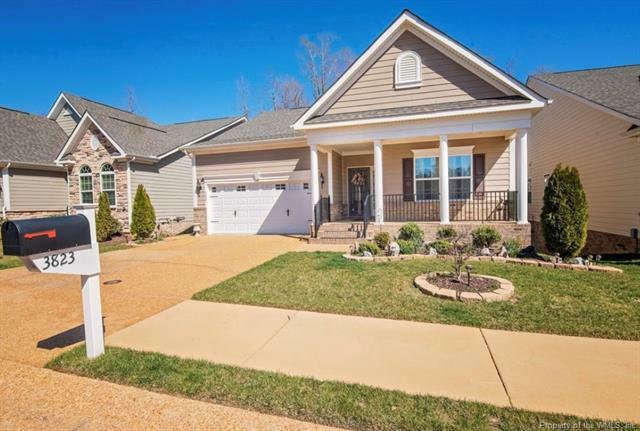 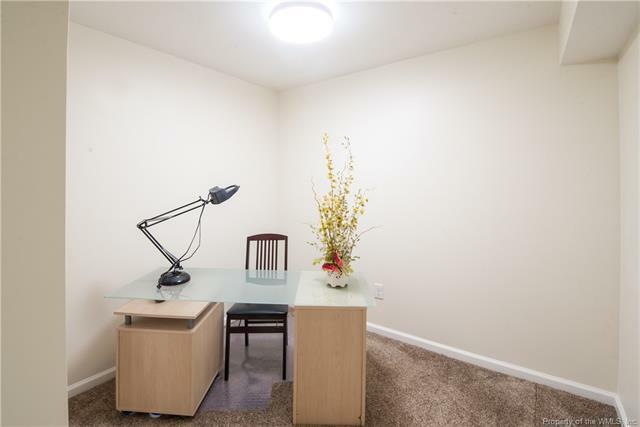 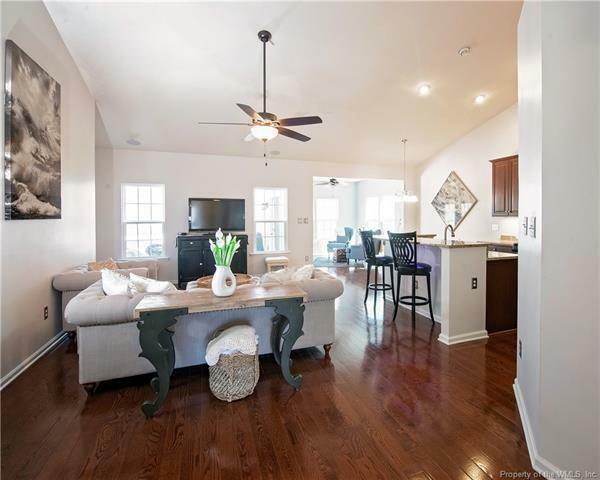 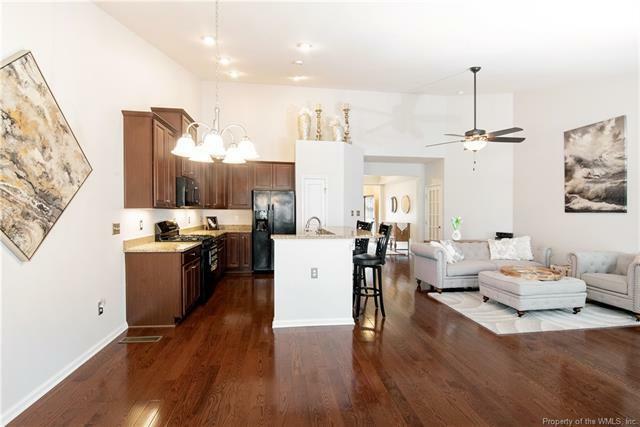 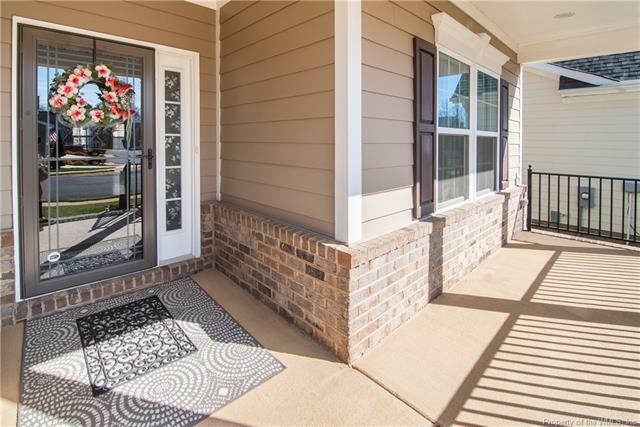 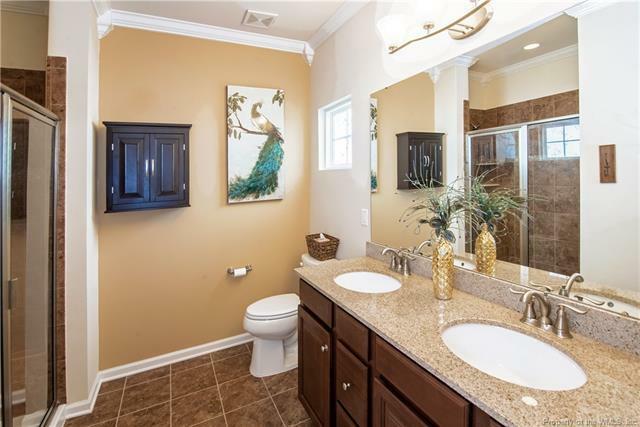 Stunningly beautiful and privately situated 3 bedroom plus den/office and 3 full bath home located in Williamsburg's premiere 55 and over community--The Settlement at Powhatan. 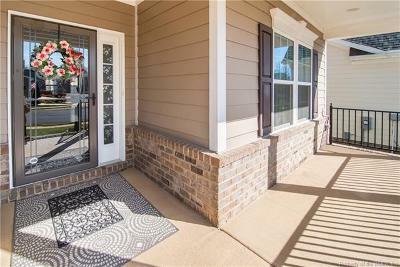 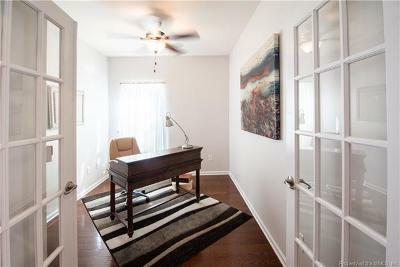 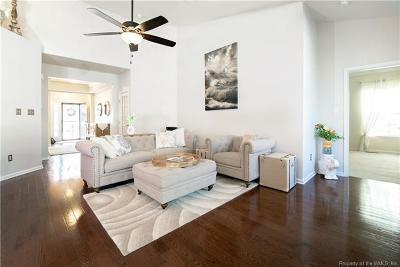 This one level living home boasts pride of ownership and style and shows like a model. 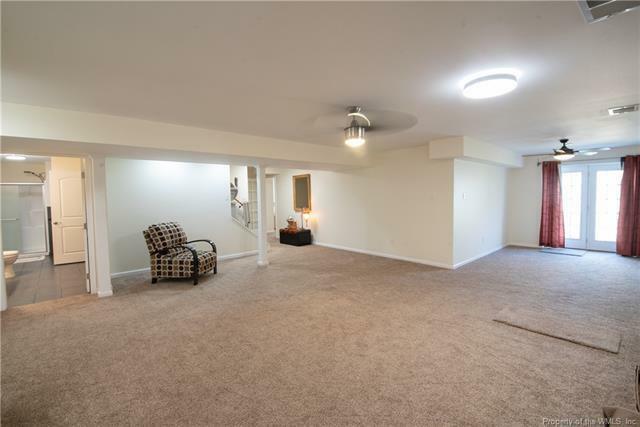 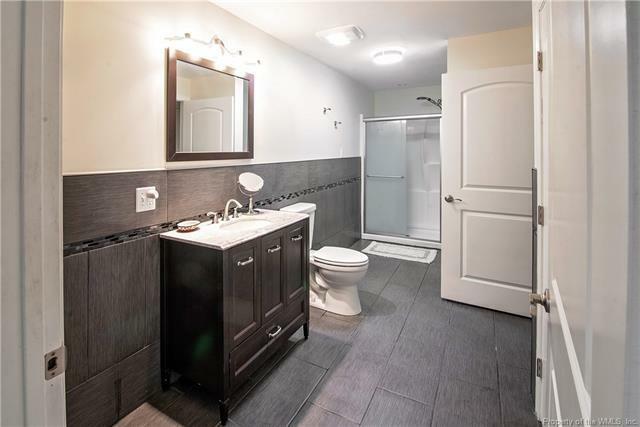 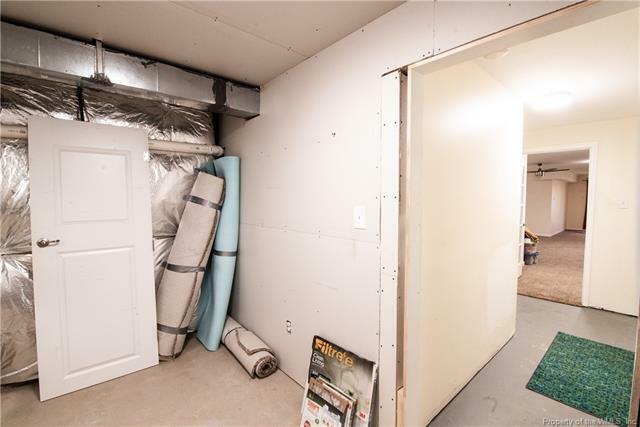 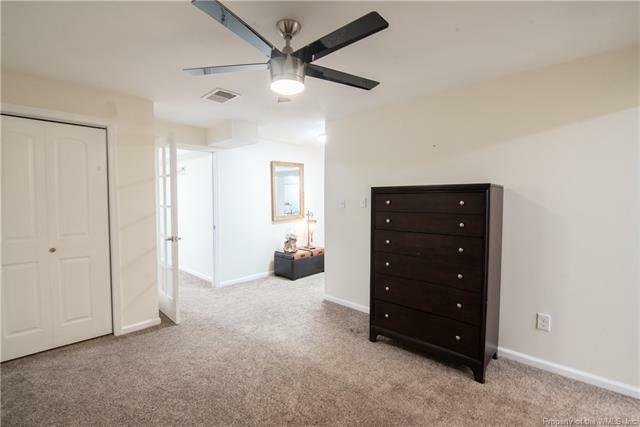 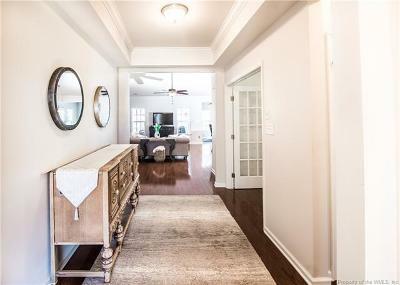 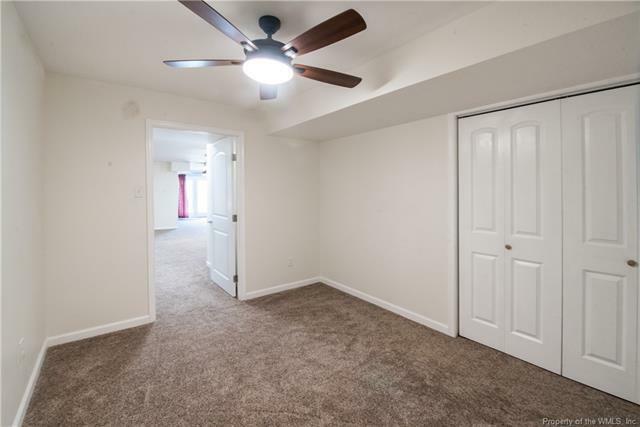 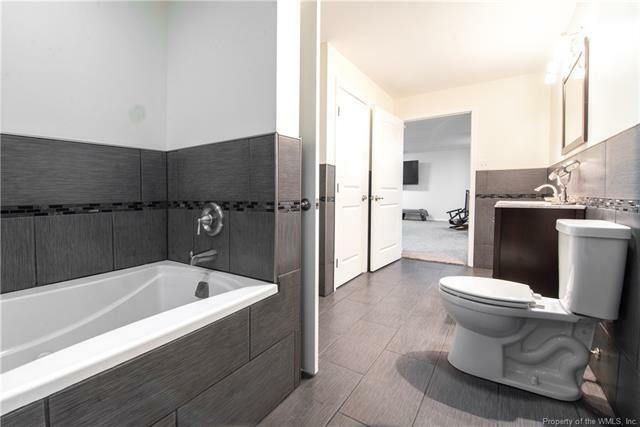 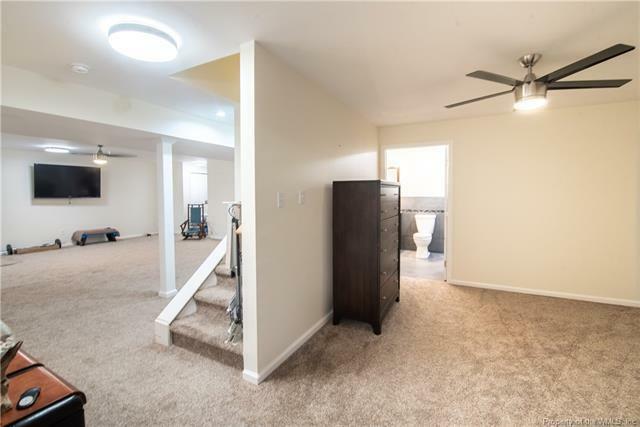 Many upgrades to include: Gourmet Kitchen w/granite countertops and stainless steal appliances, hardwood floors, large master suite with en suite and sitting area, fully finished and tastefully decorated walk out basement with plenty of room for storage and a workshop or theater room. 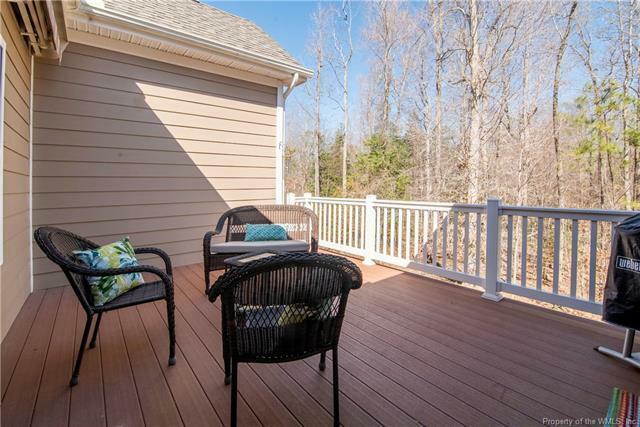 Grab a refreshment and relax on the private deck/balcony and enjoy the nature preserve! 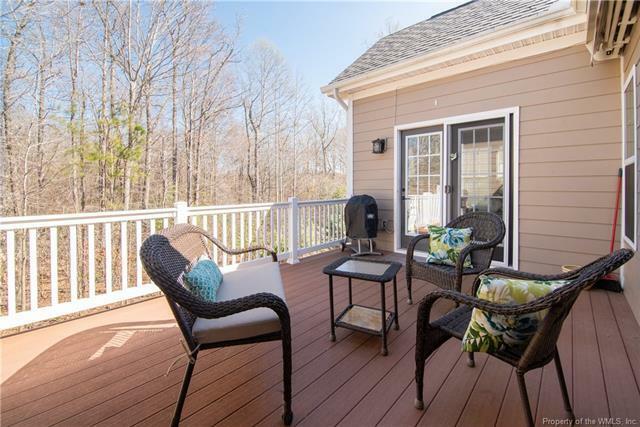 Conveniently located to shops, spas, dinning and entertainment, this home could be your slice of paradise and tranquility in Williamsburg! Zoning: PUD-R Planned Unit Dev. Resid. 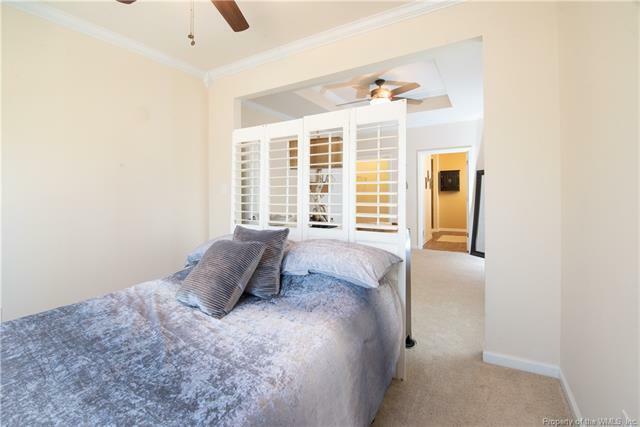 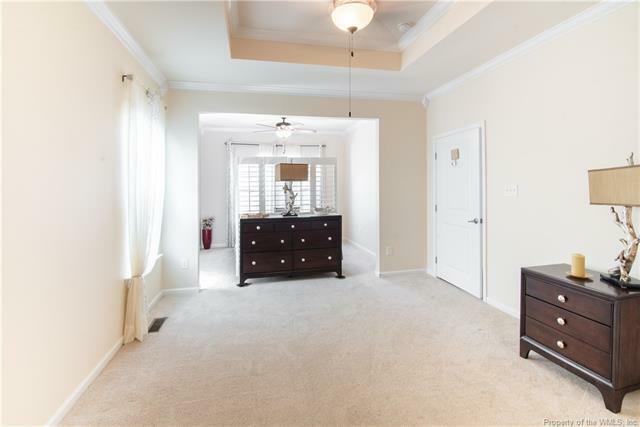 Master Bedroom: On-suite with sitting area and full master bath.